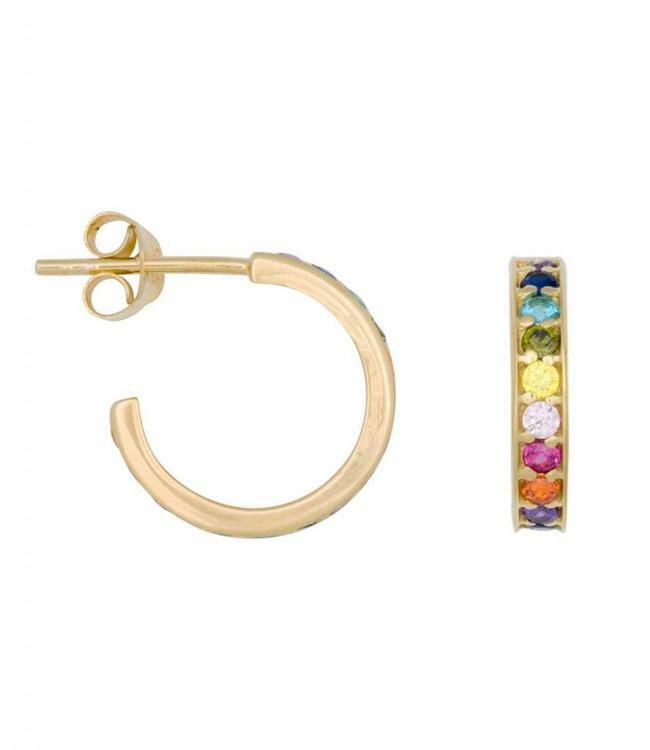 Earring Rainbow hoops gold (12mm) by the brand Eline Rosina. 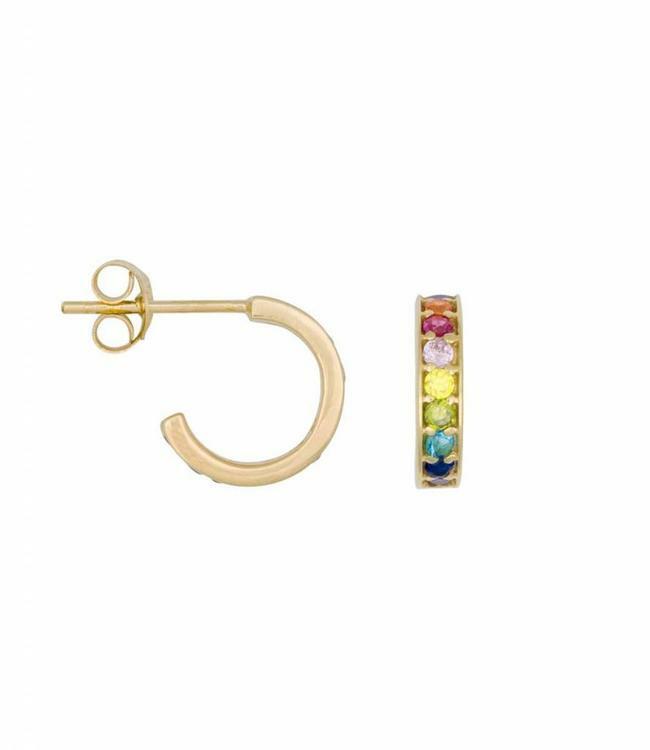 These 12mm gold plated hoops are a musthave this season. 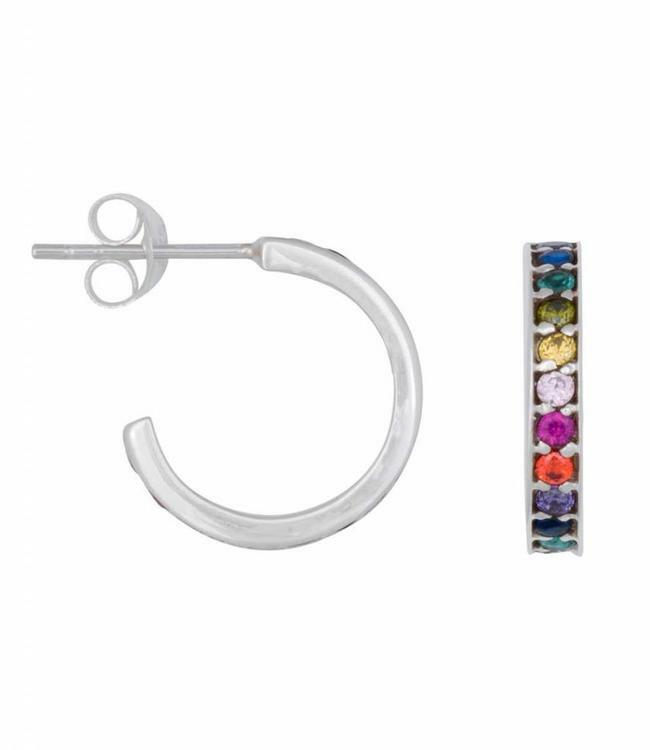 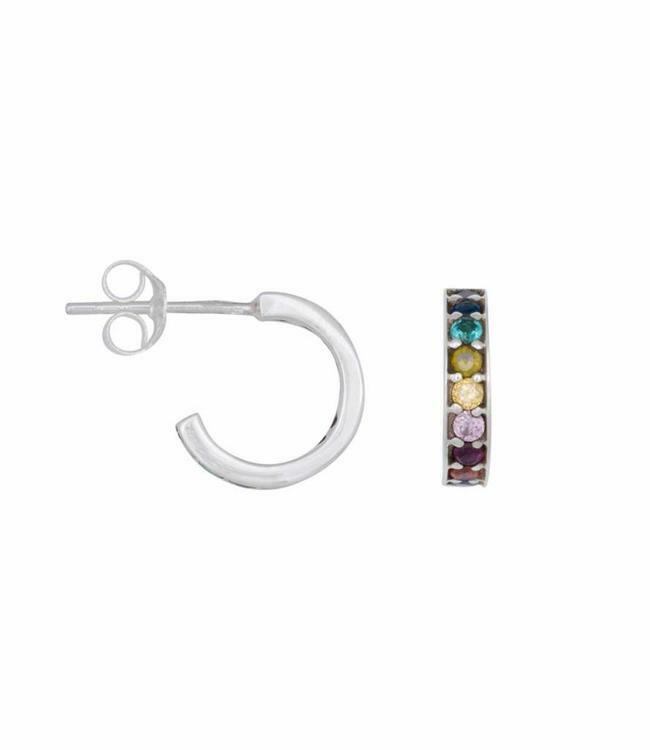 The rainbow hoops are made of different coloured zirconia stones. 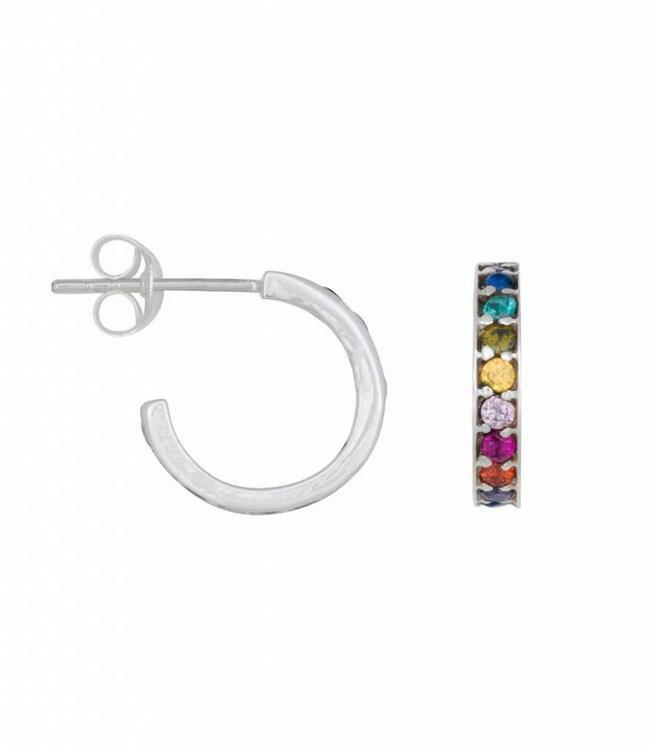 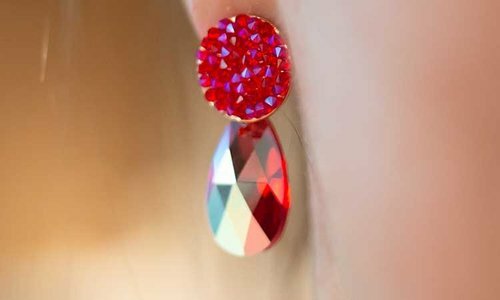 They are easy to wear and perfect to match with all other rainbow hoops.